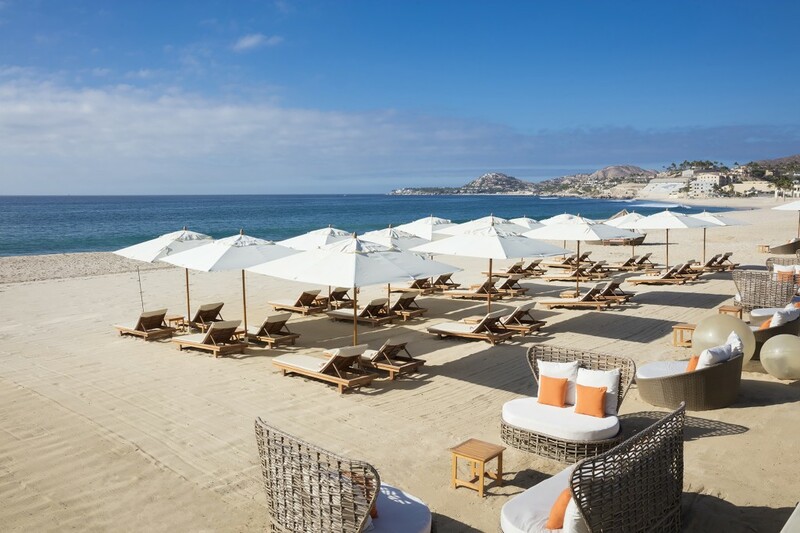 Located on a stunning beachfront on the majestic Sea of Cortez and a short five-minute drive from the Cultural & Arts District of San José del Cabo, Reflect Krystal Grand Los Cabos offers an Unlimited-Luxury® escape where the desert meets the sea. 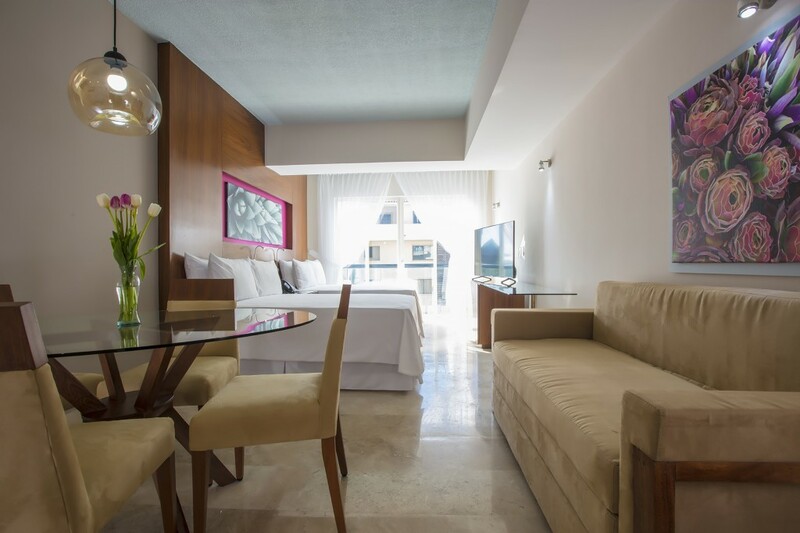 Only 15 minutes from San José del Cabo International Airport, friends, families, and couples can escape the everyday in the luxurious destination of Los Cabos. 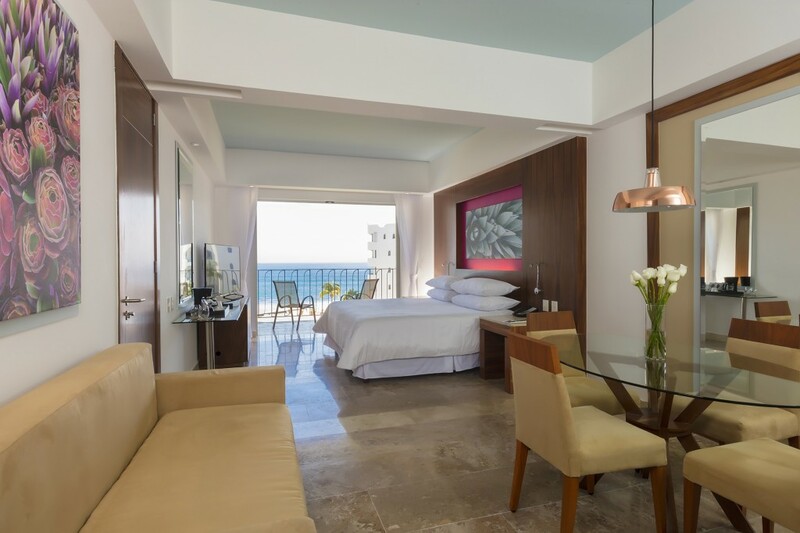 The Unlimited-Luxury® experience at Reflect Krystal Grand Los Cabos includes everything a guest could need. Reservation free dining is available at seven enticing dining options including Asian, Mexican, and Italian cuisine. Five bars and lounges pour limitless top-shelf cocktails and spirits in a variety of settings including a rooftop bar for Altitude Club guests and a swim-up bar. Activities for every age abound including water sports, karaoke, and movie nights. Three sparkling swimming pools, including one with a swim-up bar, offer a refreshing oasis. 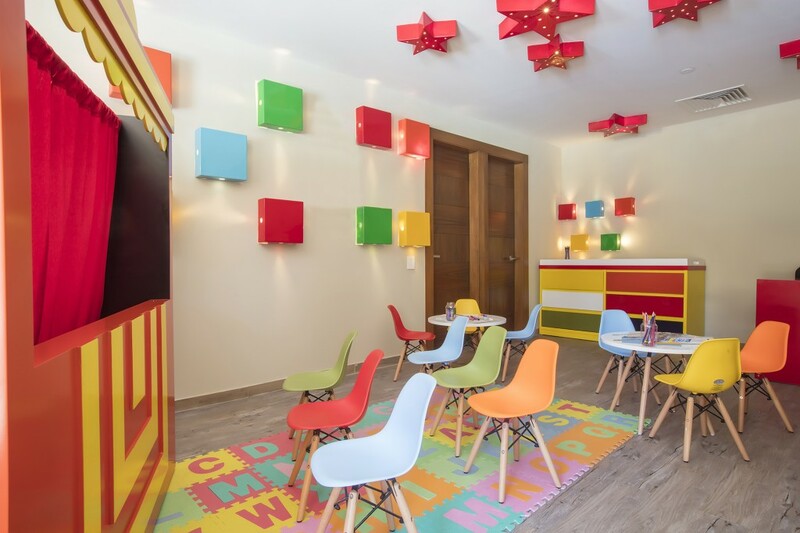 Kids can enjoy a water playground with three water slides and a shallow pool, plus they have their own space at the Explorer’s Club offering kid-friendly fun in a supervised setting. 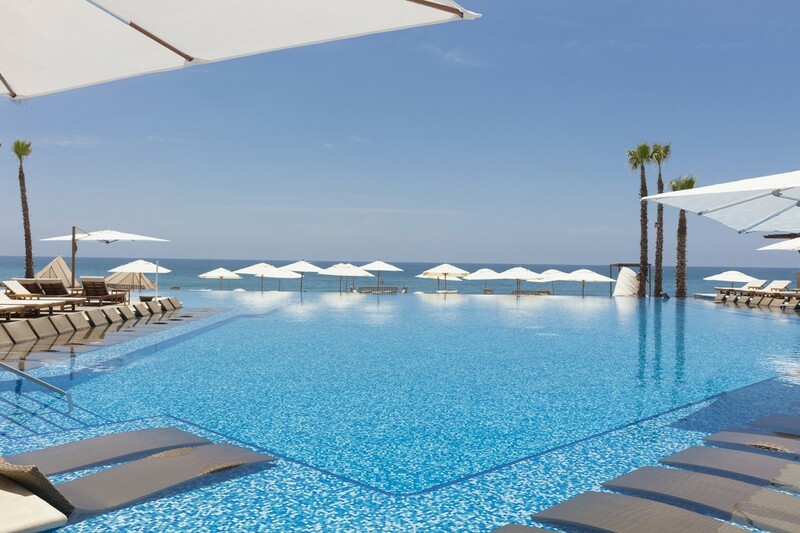 The ultimate vacation experience awaits at Reflect Krystal Grand Los Cabos. Offering seven dining options including à la carte gourmet restaurants, a buffet, a café and a snack bar. 24-hour room service is also available. Gluten-free and vegetarian menu options are available. All restaurant openings rotate throughout the week. Number of restaurants open for each meal is dependent upon occupancy levels. Ayami Restaurant | Dinner 6 p.m. – 10:30 p.m. 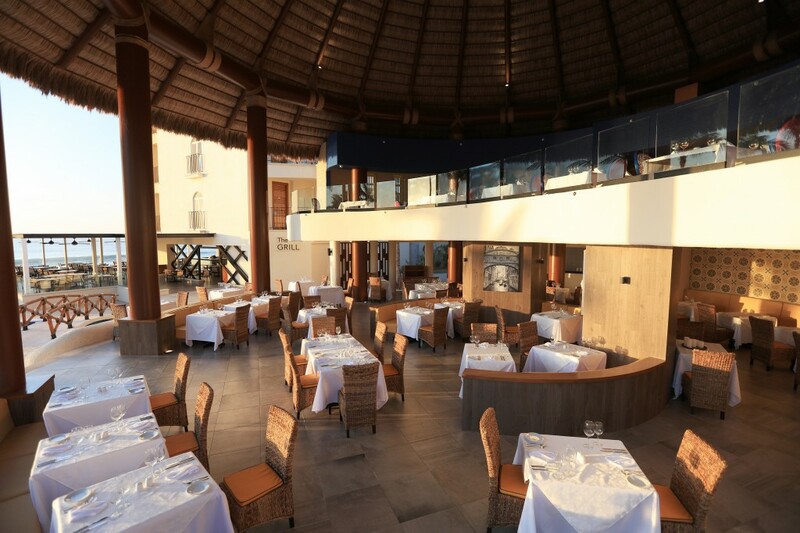 The Grill | Lunch 12 p.m. – 5 p.m.; Dinner 6 p.m. – 10:30 p.m.
Hacienda Mortero Restaurant | Dinner 6 p.m. – 10:30 p.m. The O | Breakfast 7 a.m. – 11 a.m.; Lunch 12:30 p.m. – 5 p.m.; Dinner 6:30 p.m. – 10:30 p.m.
Risotto Restaurant | Dinner 6 p.m. – 10:30 p.m.
Surfos Snack Bar | Snacks 11 a.m. – 6 p.m.
• A variety of appetizers and snack favorites including hamburgers, nachos, ceviche, pizza fish tacos, etc. 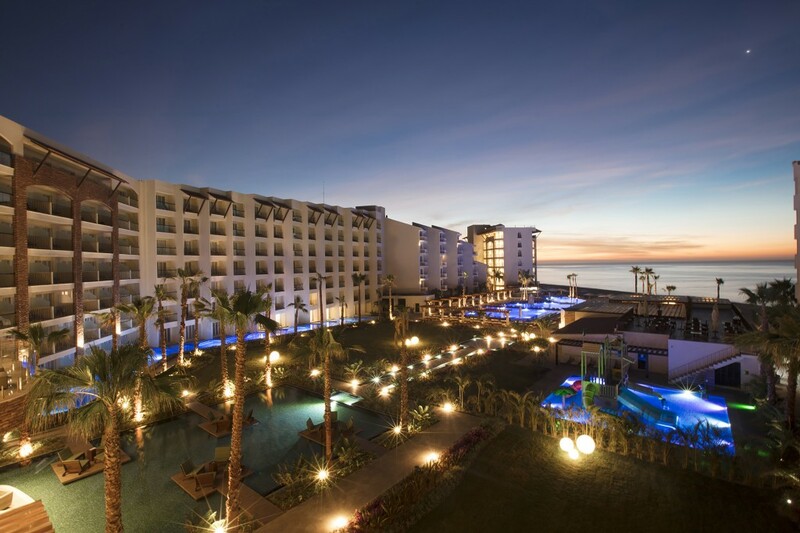 • Rooftop lounge offering stunning views of the sunset, ocean, and San Jose beach line. Time Out Bar | Bar service 3 p.m. – 11 p.m.
Games are available for teens ages 12 to 17 at the teen’s club. The club includes ping pong table, board games, foosball table and video games.